When December rolls around and the air fills with holiday cheer, Christmas markets in Europe set up shop to display everything we love about the holidays. Taking the Christmas spirit to the next level, these markets offer holiday treats, one-of-a-kind decorations, and more. 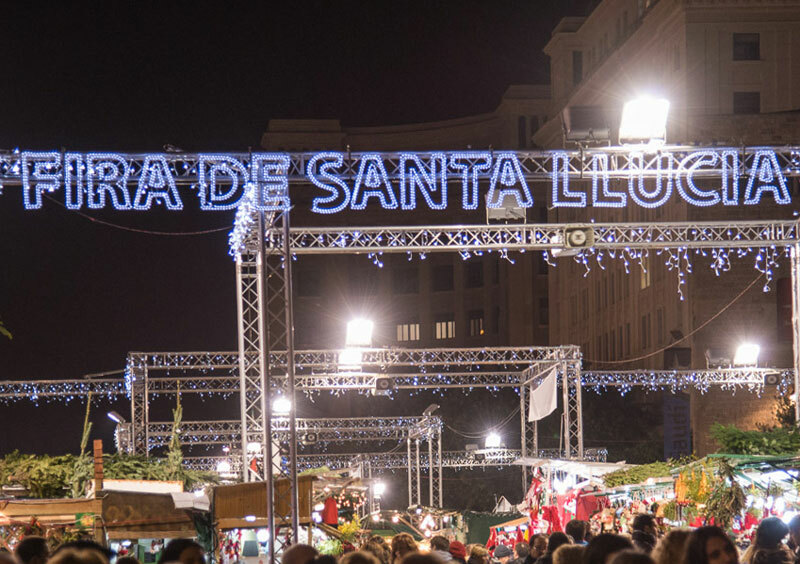 What once started as a one-day event to celebrate the feast day of Santa Llúcia back in 1786 has become a three-week Christmas celebration and one of Barcelona’s most popular markets. Located in front of the Barcelona Cathedral, the market features over 300 stalls that sell everything from Christmas decorations and trees to handmade jewelry and trinkets. One of the most popular Fire de Santa Llúcia activities is the caga tio, which is a large piñata style Christmas tree log filled with candy and gifts. As a popular destination to enjoy Christmas markets, Berlin is host to several different ones, each with their own unique aspects. 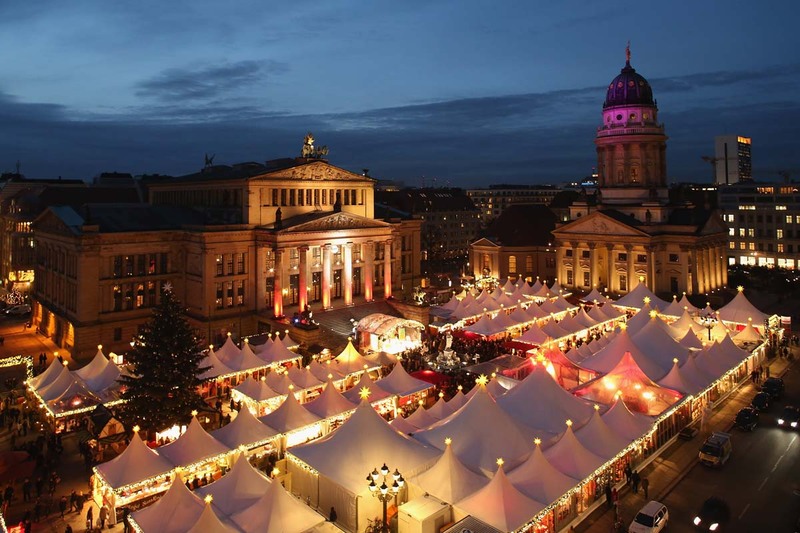 One of the most popular is Gendarmenmarkt due to its popular architectural surroundings and nightly concerts. Classic wooden huts fill the market, where visitors can purchase artwork and other special presents. Delicious sausages and mulled wine are also popular treats at this market. 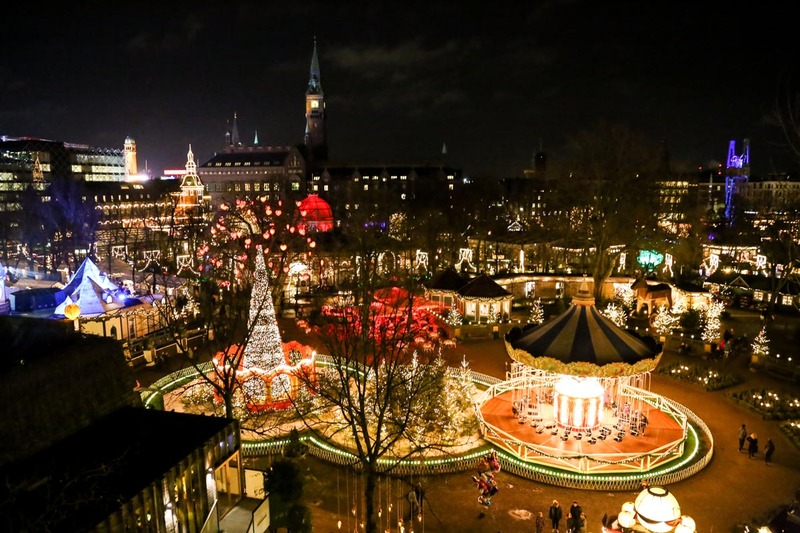 Open through December 31, the Tivoli Christmas Market is hosted in Copenhagen’s Tivoli Gardens, where luxurious treats and other surprises await. Sparkling lights created by Tiffany & Co.’s Design Director fill the entire market and a vintage steam train gives guests ride throughout the entire market. 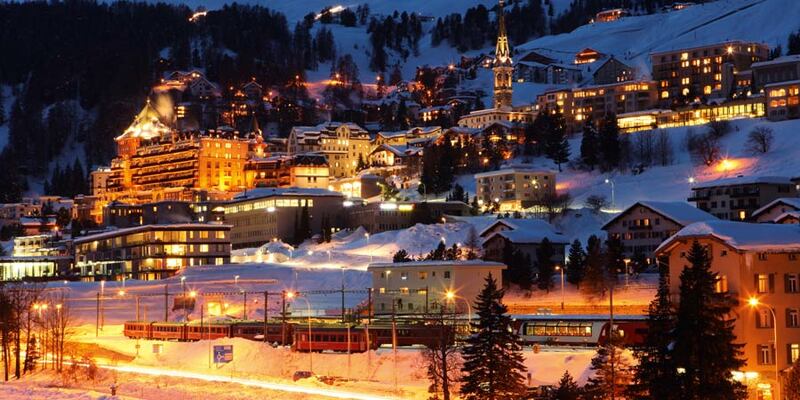 If you’re looking for more of a high-end luxury Christmas market, St. Moritz market in Switzerland is a favorite among royals, celebrities, and jet setting skiers. Visitors to this market traditionally dress up in fur, diamonds, and other luxurious apparel. Popular attractions include an ice skating rink, a mulled wine and punch bar, and a gastro village with a confectionery. There is also a goldsmith onsite who makes jewelry out of local stones. These are just some of our favorite European Christmas markets to visit. If you plan to visit Europe this holiday season, be sure to check the local Christmas markets for delicious foods and beverages, as well as one-of-a-kind gifts and ultimate holiday cheer.